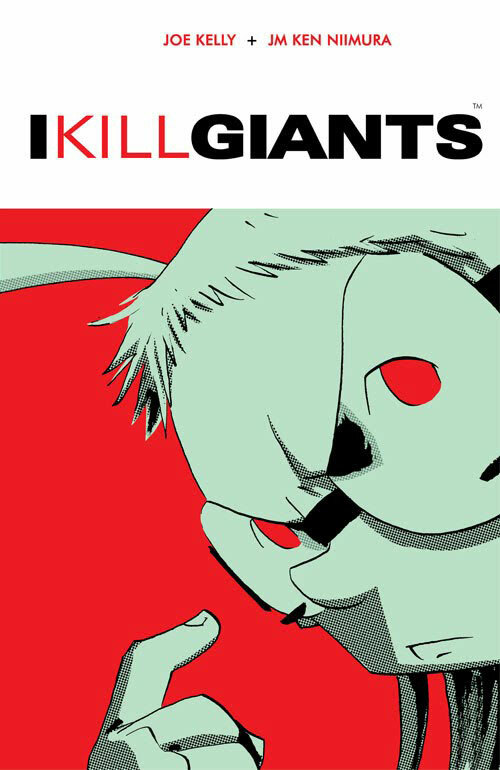 I Kill Giants is a 6 issue slice-of-life series that follows Barbara Thorson, a quirky fifth grader, who creates an elaborate fantasy world as an escape from the very real troubles in her life. Kelly and Niimura collaborate seamlessly to blur the lines between what is real and what is imagined. The result is a story that’s both heartbreaking and uplifting. Listen as we peel back the layers of this seemingly simple story to reveal something truly giant. This month, we depart for our usual Hero Initiative plug to call attention to a specific creator in need. Writer Bill Mantlo gave us some amazing creations during his all-too-brief career, including ROM, Micronauts and most-notably Rocket Racoon – who will make his film debut in this summer’s Guardians of the Galaxy. In 1992, Bill was struck by a hit-and-run driver and left incapacitated. Members of the comics community are answering the call and we hope you’ll join us in rallying support for Bill’s ongoing care. Invincible (Image) Ultimate Collection Vol. 1. by Robert Kirkman (w), Cory Walker & Ryan Ottley (a) and Bill Crabtree (c). In 2003, a young whippersnapper by the name of Robert Kirkman started writing two independent titles at Image Comics. One, a black & white zombie epic that would give life to one of the most commercially successful shows in the history of cable television. The other, a modern take on capes & tights that, in light of the recent reboots, is now one of the longest-running superhero titles in comics – and quite possibly the best. Listen as we return to the beginning of what has become a great operatic series. See the creative spark as some of comics’ best creators embark upon their landmark work. Discover (or re-discover) a story that builds and matures right along with its young protagonist. If you love superhero comics, this is a book you need to be reading. Hero creates a financial safety net for yesterdays’ creators who may need emergency medical aid, financial support for essentials of life, and an avenue back into paying work. It’s a chance for all of us to give back something to the people who have given us so much enjoyment.